BodyLase of Raleigh North Carolina offers clients a fabulous Valentine’s Day Special package that will enhance both your eyes and your lips, plus a free eye cream. RALEIGH, NC, January 28, 2018 /24-7PressRelease/ — BodyLase of North Carolina announces their Valentine’s Day special promotion during the month of February that is sure to enhance your eyes and your lips. This special package features filler for lips, Latisse for lashes, and what Valentine’s Day package wouldn’t be complete without some decadent chocolates. Pucker up this Valentine’s Day. Cosmetic fillers such as Juvederm is one of the easiest and most immediate ways to eliminate unwelcome wrinkles, such as “smoker’s lines” and smile lines around the mouth. These same therapies can also fill in acne scars, better define lip borders and restore volume to lips that have thinned with age. BodyLase offers the latest in cosmetic fillers, such as Juvederm (hyaluronic acid fillers), as well as Radiesse , which actually stimulates your own natural collagen production. BodyLase only uses these natural, purified forms of fillers. Flaunt your own luscious lashes, and just say no to extensions, mascara, and falsies. Latisse gives you all the volume, definition and length a girl could ever want. It’s such an effective way to enhance those eyes. BodyLase’s VIP members can also enjoy 20% off all Laser Skin services. Rejuvenate your skin and reduce the signs of sun damage with Intense Pulsed Light (IPL) PhotoFacial. This exciting technology uses a broad spectrum of light to target broken capillaries, redness, rosacea, sun spots, age spots, and fine wrinkles. With Laser Facial, your own natural collagen is your best ally in eliminating these flaws and enhancing your skin’s natural beauty. 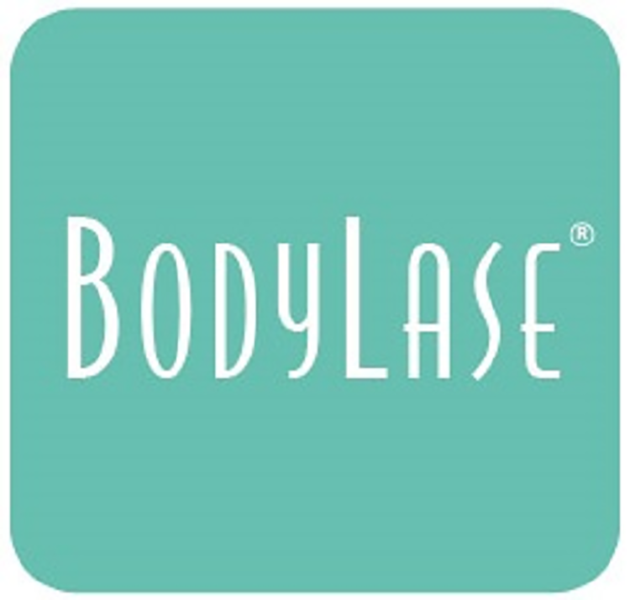 This advanced laser technology available at BodyLase can actually stimulate the growth of new collagen in your skin. Fraxel laser treatment is an innovative new way to correct aged and damaged skin – without the prolonged downtime or adverse reactions of other resurfacing procedures. If you are ready to love your lips and lashes this Valentine’s Day, give us a call at 919-954-2288 or visit us online at https://GetBodyLase.com. BodyLase is a medical spa offering the latest innovations in laser hair removal, skin rejuvenation and anti-aging treatments. Board-certified surgeon and medical physician Daniel Albright, M.D., and his wife Karen Albright opened the spas in 2002. Nurse practitioners, registered nurses and aestheticians provide treatments at two Triangle BodyLase locations in North Raleigh and Cary. BodyLase offers a variety of skin and body treatments ranging from spa services to skin rejuvenation in a comfortable, customer-oriented environment utilizing the latest technology for service and treatments.